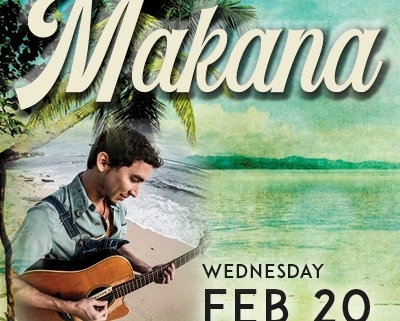 The Miners Foundry is pleased to present Makana – The Sunset Tour (so-named because this will be his last solo slack key tour for several years!) 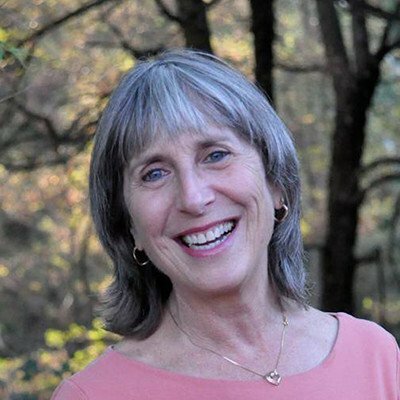 on Wednesday, February 20, 2019. 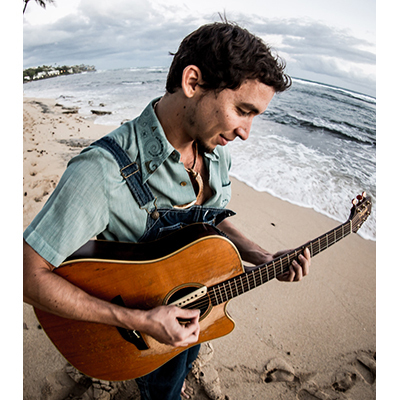 Virtuosic and versatile, Makana’s music defies description. His solo performance is an exhilarating ride through the breadth of slack key, folk, rock, bluegrass, ethnic and jazz and his distinctly original songs are infused with the spirit of Hawai’i. Doors are at 7:00 p.m. and the show begins at 8:00 p.m. Tickets are $25 in Advance and $30 at the Door. 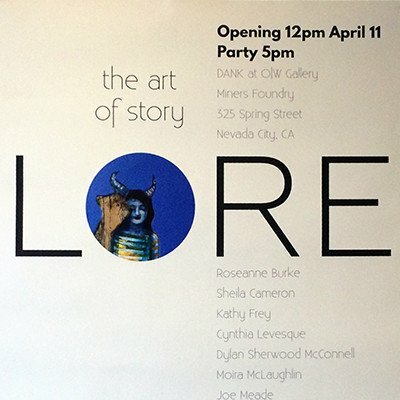 Tickets are available online, by phone, or in person at the Miners Foundry Box Office, or in person at Briar Patch Co-Op. Ticketing fees waived for purchases made by phone or in person at the Miners Foundry Box Office. Hailing from the isle of O’ahu, Makana is an internationally acclaimed slack-key guitarist, singer, composer, philosopher, activist, and one of Hawaii’s cultural ambassadors to the world. He is recognized as one of the top guitarists in the United States by Guitar Player magazine and was invited for an official showcase at the renowned SXSW Musical Festival. NPR included him on the Austin 100 list of must-see shows. His songs range from traditional to highly original, both instrumental and lyrical, exploring a broad spectrum of themes: cultural, philosophical, sociopolitical, interpersonal, sensual, and universal, often through the lens of humor and sharp wit. His music is featured on the Grammy-nominated soundtrack of the award-winning film The Descendants.